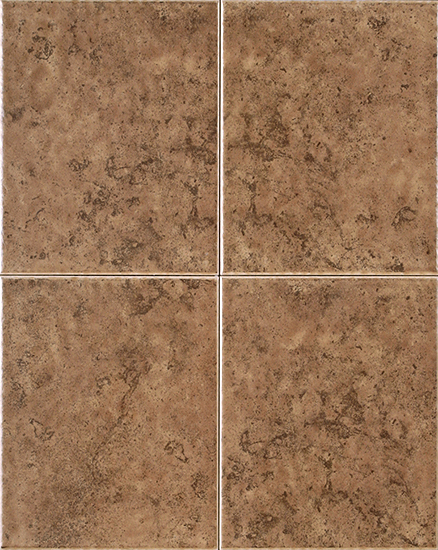 Olympia Tile - Glazed Wall, Cosmos .. A light cross-cut travertine look in three neutral colours. The 2\"x2\" Mosaic can also be used for decorative purposes. Co-ordinating Seville Inserts and Listellos enhance the appearance of the tiles. A light cross-cut travertine look in three neutral colours. The 2"x2" Mosaic can also be used for decorative purposes. Co-ordinating Seville Inserts and Listellos enhance the appearance of the tiles. Colour co-ordinated with Cosmos 13"x13" Monocottura Floor Tile. The 2"x2" Mosaic may be used on floor applications. Light cross-cut Travertine look in three variegated neutral colours. Colour coordinating decorative 2"x2" Mosaic tiles enhance the attractiveness of the tiles. Wood Cutlery Tray - 15\"